So a few weeks ago we touched on peoples most preferred method of transportation in the here and now. 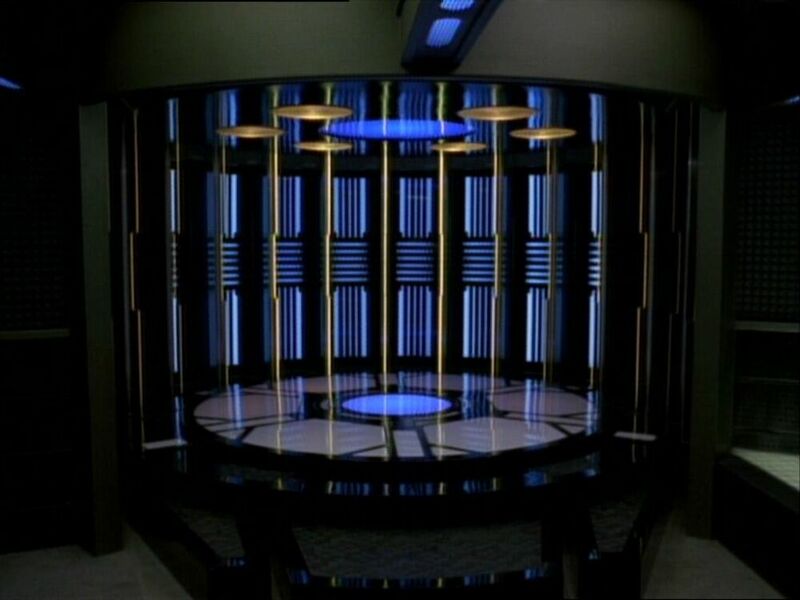 This week we are asking another related question; Would you rather use a transporter or take a shuttle? Both the Shuttle craft and transporter technology have been developed to such a state that malfunctions on either are quite rare however commonly seen in the shows. Since the reliability of the transporter technology was confirmed in the early 2100’s, shuttles have been primarily used to ferry people and equipment on short ranged journeys instead of to and from a planets surface. Of course this isn’t the case if there is an ion storm nearby or strange phenomenon in the planets atmosphere that make using the transporters hazardous if not lethal. In fact for a trip to and from a planets surface to a orbiting star ship a person would have to look hard to find a reason to justify the time it would take a shuttle to make the trip. And yet the question remains if it were a matter of preference would you rather have your atoms disassembled then reassembled with the use of a transporter or the reliability of a shuttle craft? But enough of my ramblings lets hear what you think, whether from an IC perspective or that of a writer’s. Remember that its your comments and feedback that make this fun so visit the forums and drop a comment or two after you vote and have fun.